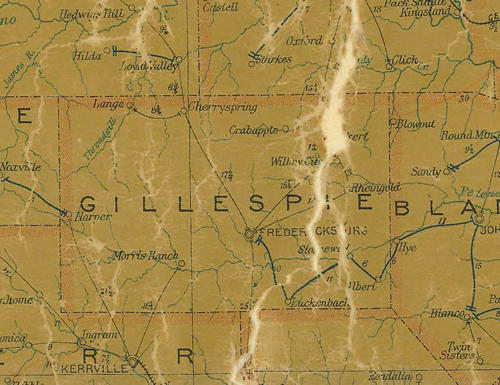 Eckert, TX, Gillespie County ghost town history, photos, vintage map. "My grandfather, Ira W. Lee and my daddy, Willis N. Lee opened the store in 1912. It was closed in 1969 after the death of Willis Lee. Once named Nebo, Texas after the local topogrphic feature called Mount Nebo, the town came into being when several families built around their Mount Zion church in the mid 1870s. 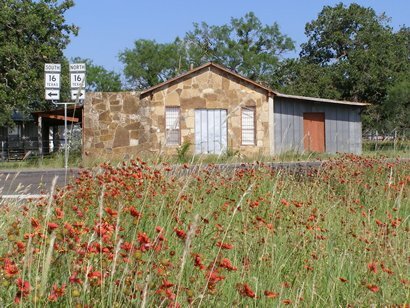 When Wilhelm Rudolph Eckert applied for a post office, he modestly requested the name Eckert, Texas. His request was granted in 1903 and in just twenty-two years the population skyrocketed to 100. By 1933 it was down to a mere 15 people, but still the town held its ground. By the mid 1960s Eckert had a population of seven. 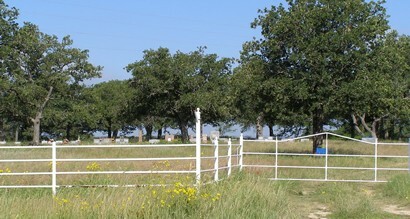 The white building is in Oxford, Texas, fifteen to twenty miles north on Hwy 16. I am well acquainted with the rock front "closed store" in the article. My grandfather, Ira W. Lee and my daddy, Willis N. Lee opened the store in 1912. It was closed in 1969 after the death of Willis Lee. The store building and property belongs to me. I was raised on the property. I just found your site and it is very cool. 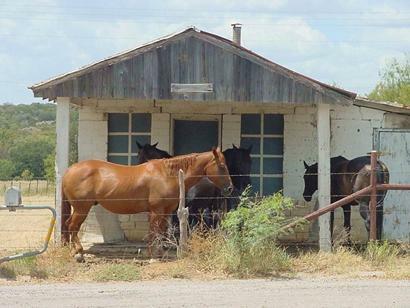 We have a saloon in what used to be Eckert, Texas. There is another ghost town near us called Click. In the early part of the twentieth century it was the site of a dispute over cotton (?) and 4 people were shot in the general store. The old general store and post office are still there but abandoned.